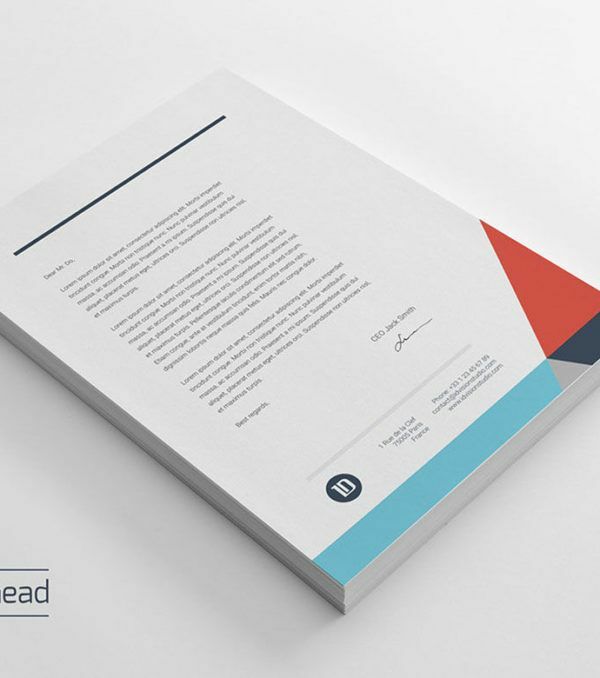 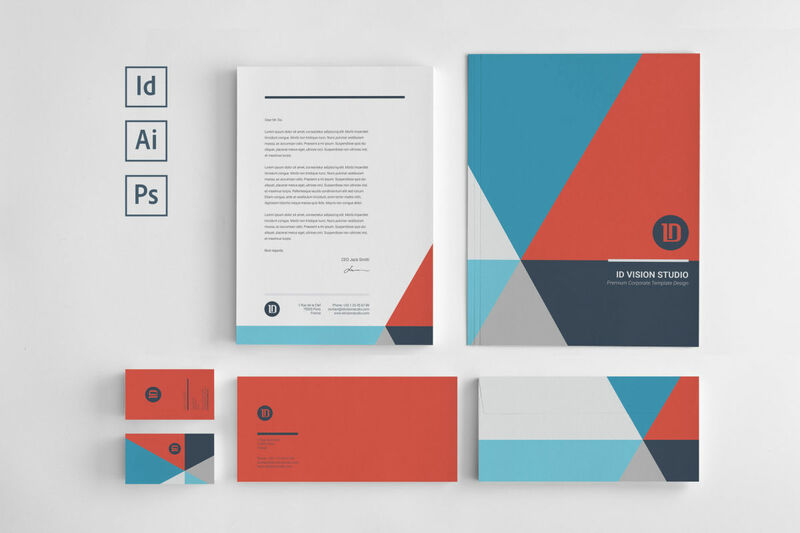 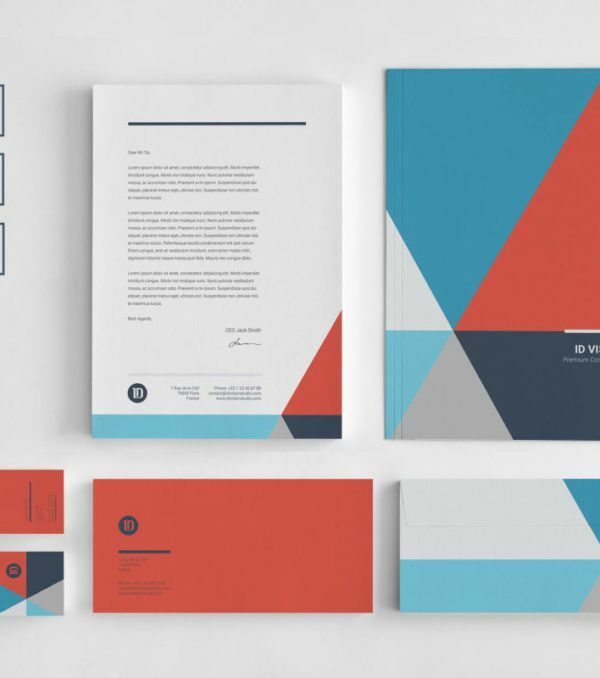 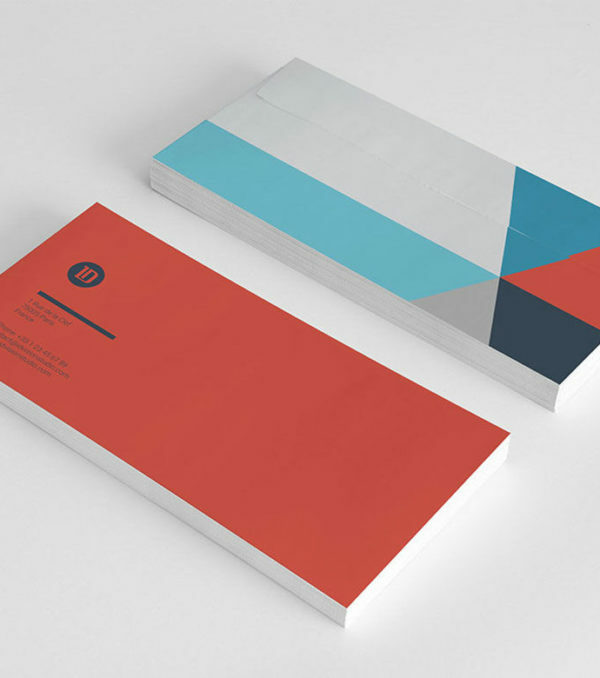 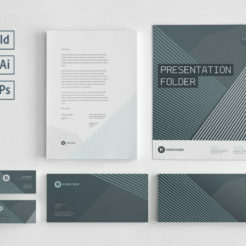 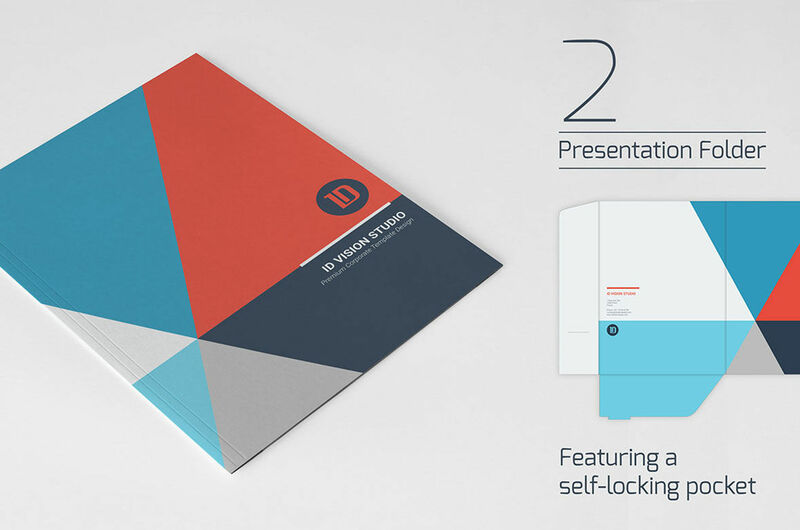 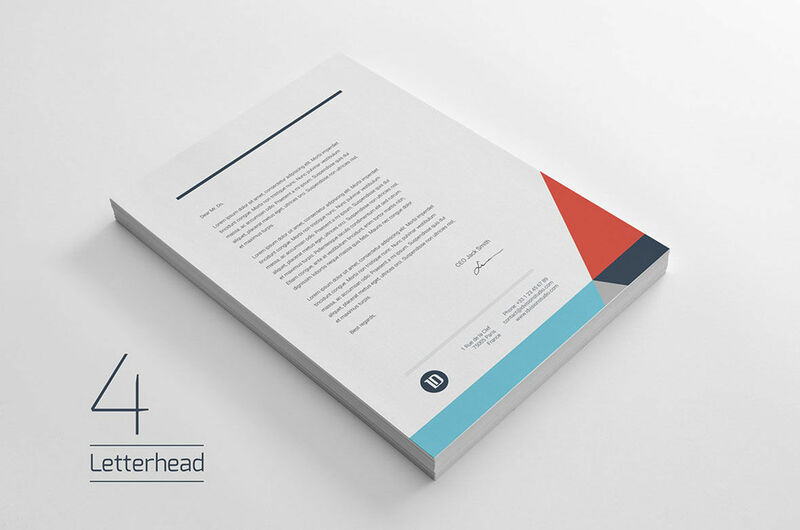 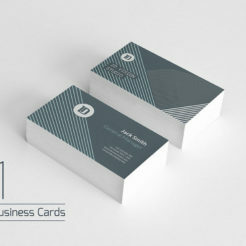 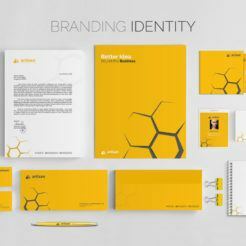 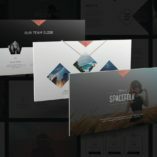 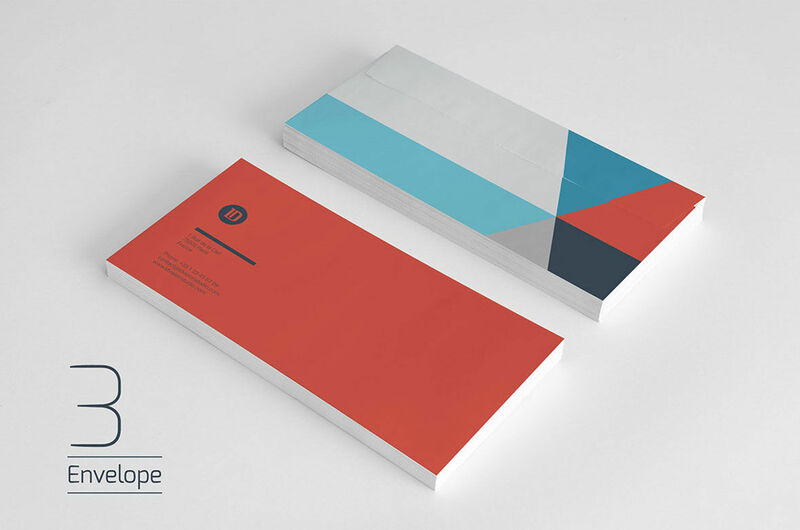 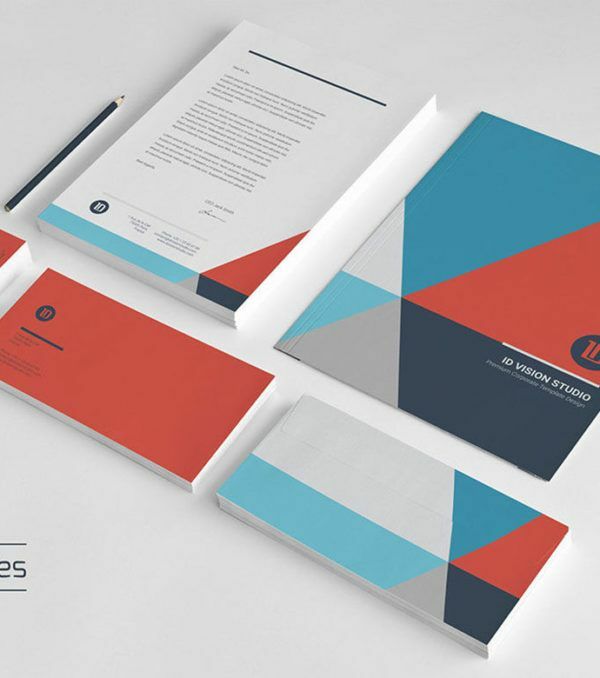 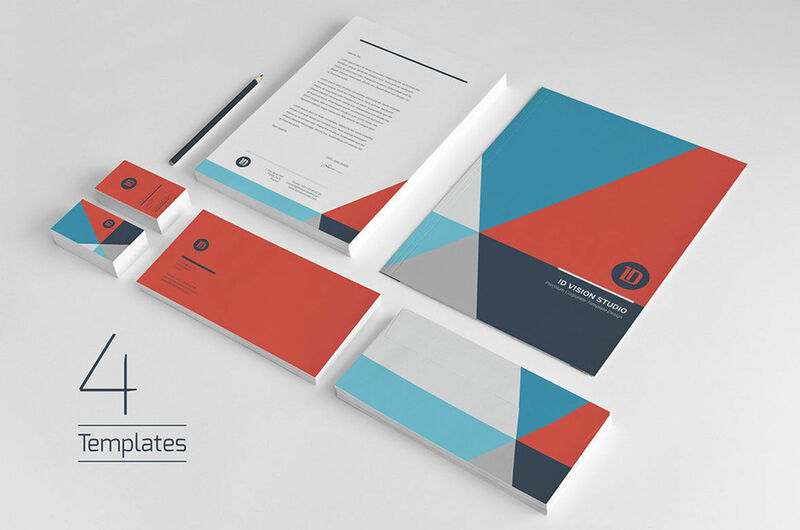 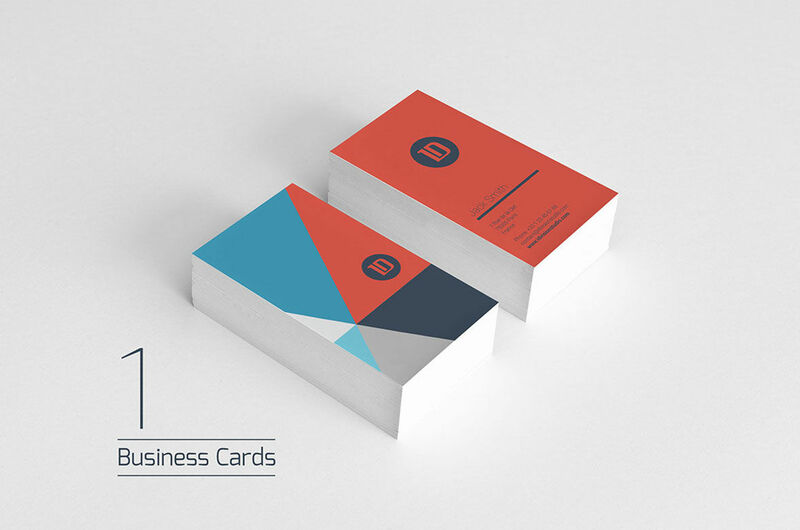 The 003 Stationary Kit uses geometric shapes and interesting angles to add visual appeal to all of your correspondence. 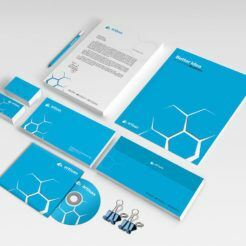 This simple, yet effective kit is incredibly easy to customize and looks great with any color scheme. 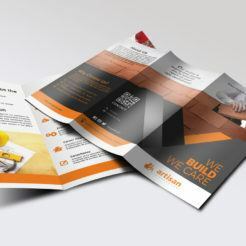 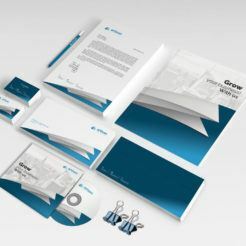 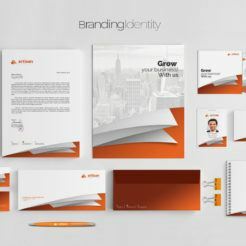 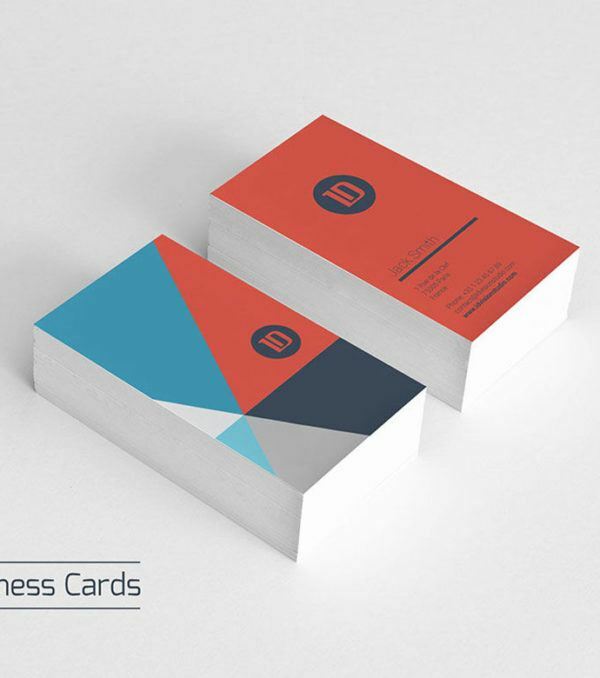 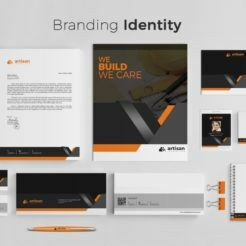 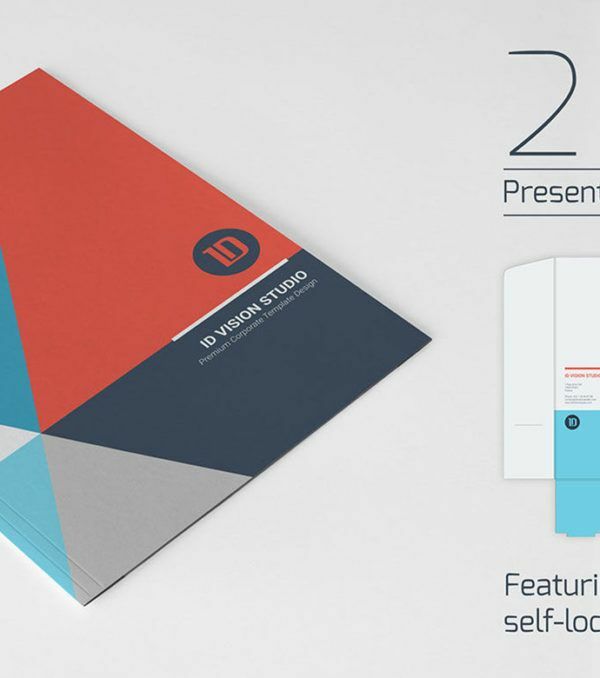 Give your business a lift with a new stationary kit today!